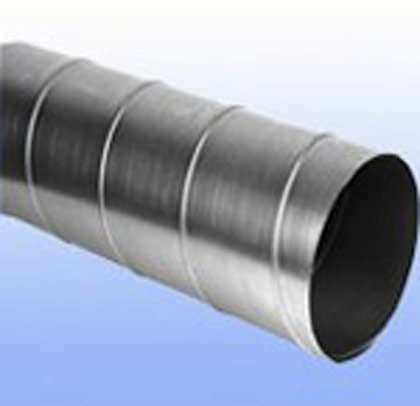 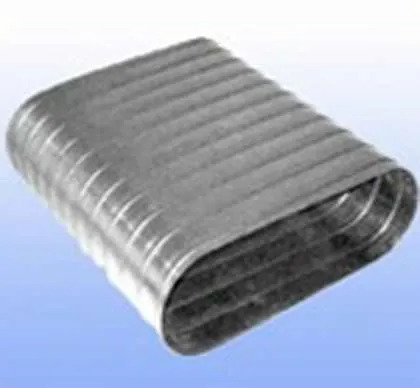 Short Description: Ventilation air duct is a pipe(round or square) in which move fresh air,cold or heat air,can be divided to be non-insulated air duct and insulated air ducts.It is widely used in the air conditioning system or HVAC ventilation project,can divide into flexible Ducts,Sheet Metal Duct,PIR Duct,Spiral Duct.Good quality duct not only can bring you fresh air,but also can reduce your electricity consumption as quality insulation. 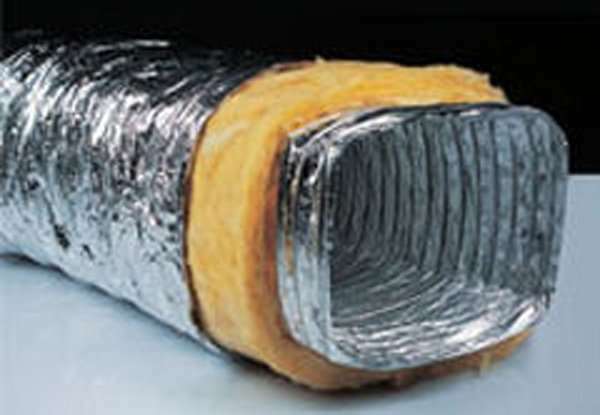 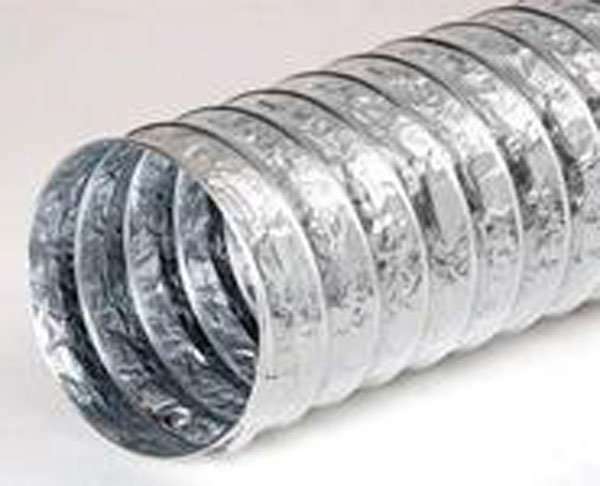 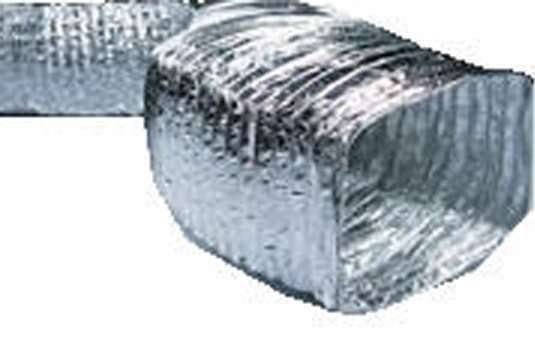 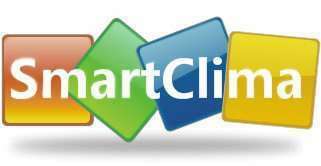 Air ducts are used to distribute air through out a building, or to exhaust air outside of a building. 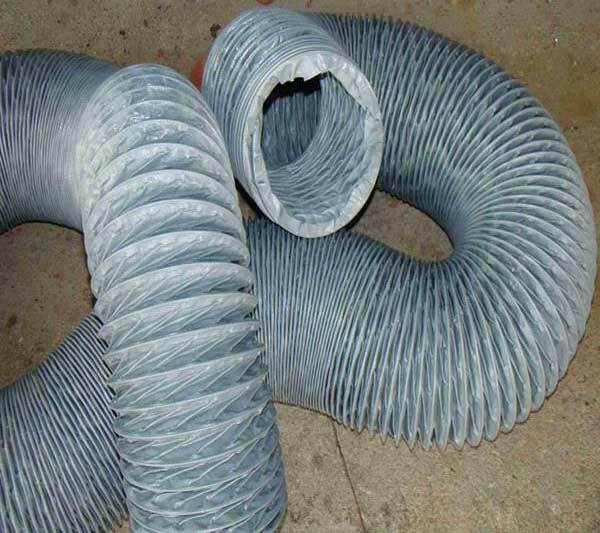 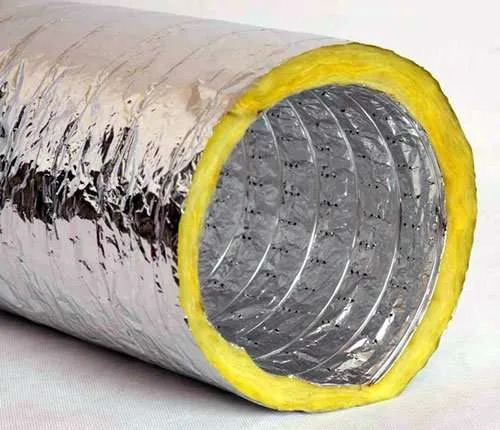 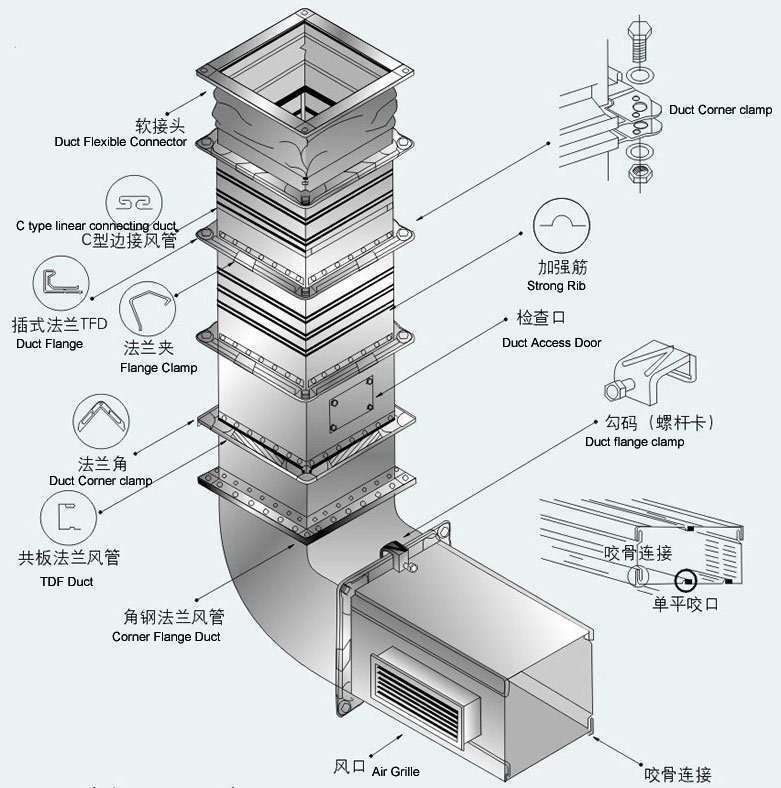 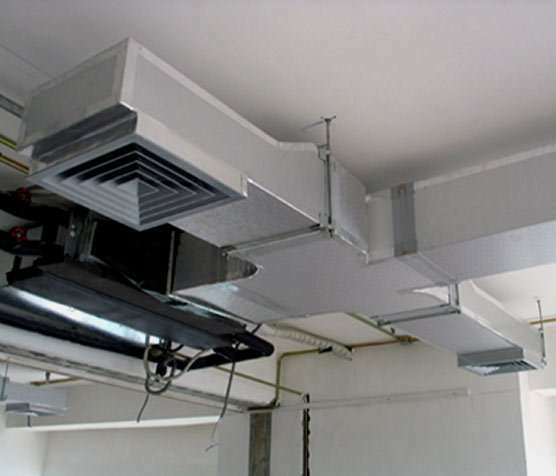 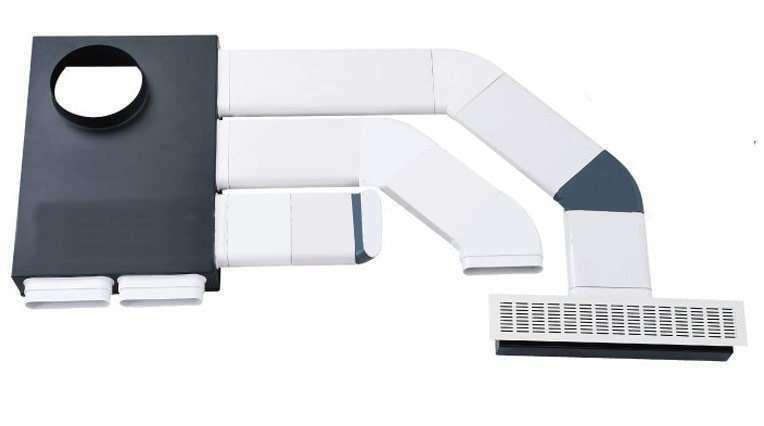 The most common are: sheet metal air duct, fiberglass lined air duct, fiberboard air duct, flexible air duct,Polyisocyanurate Foam Panel air duct(PIR).An air duct system is often called ductwork. 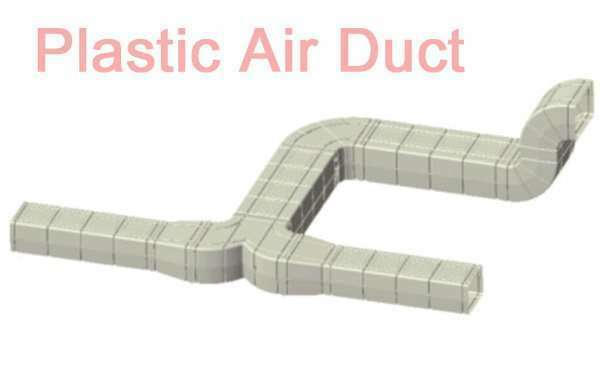 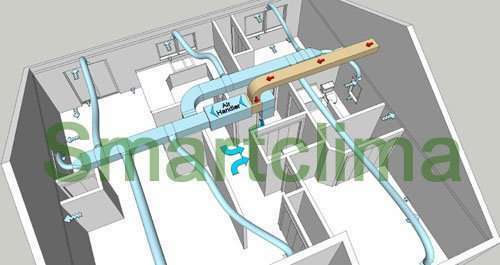 Planning, sizing, optimizing, detailing, and finding the pressure losses through a duct system. 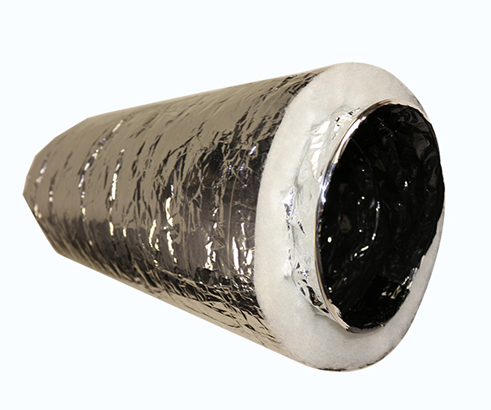 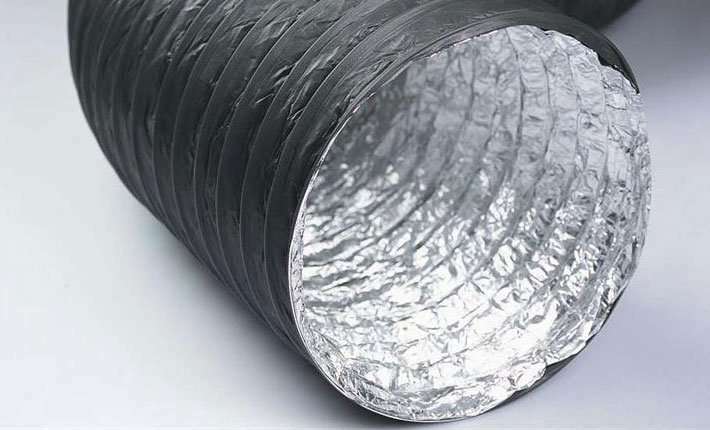 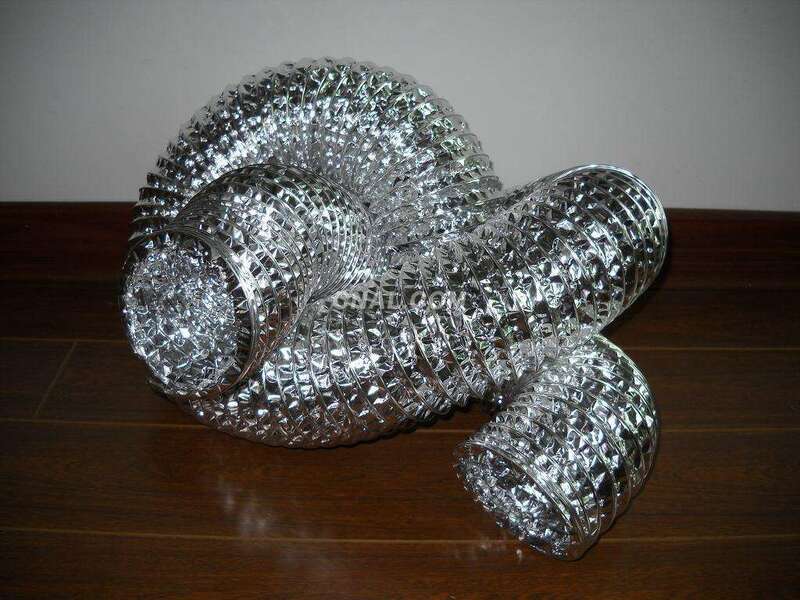 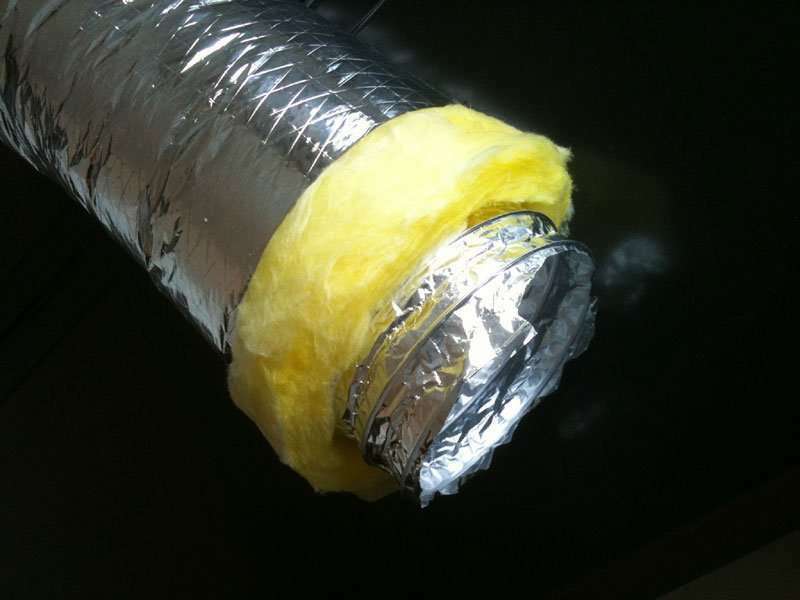 Fabric Air Ducting(Fabric Air Duct) comfortable?